Grad Students at Private Colleges Were Cleared to Unionize 3 Years Ago: What's Changed? The sky has not fallen since 2016, for either graduate students or their universities. And now collective bargaining is proceeding on a number of campuses, on issues that extend beyond pay. Click the Visit Career Center button for current opportunities! 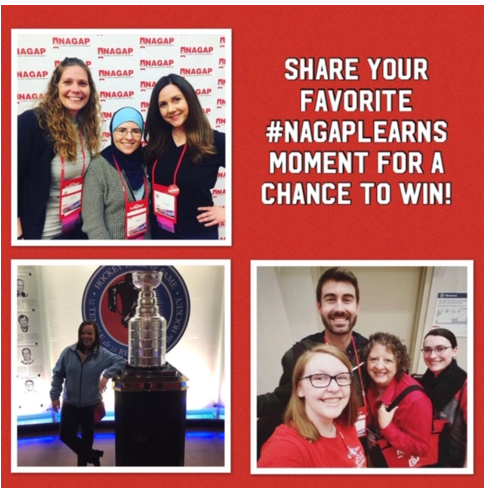 Are You Inspired After the 2019 NAGAP Annual Conference? Many of us came back with new ideas and lots to share with colleagues as well as making a new friend or two. 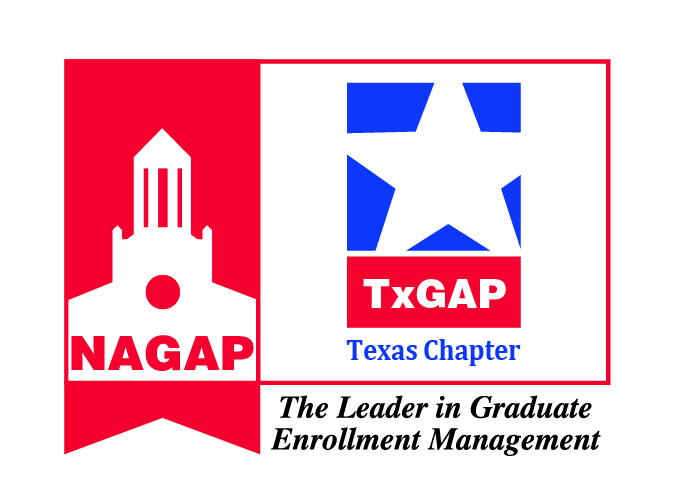 We want to share this blog with you by Jack Klett with Capture Higher Ed that tells his story and his experiences. Enjoy! 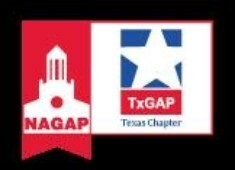 New Members, Welcome to NAGAP! 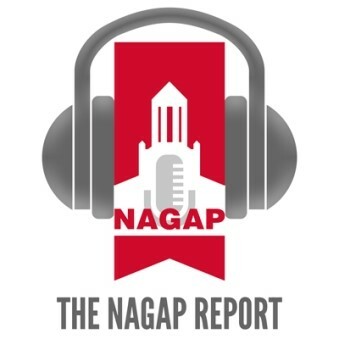 Did you know about the Official Podcasts of NAGAP?